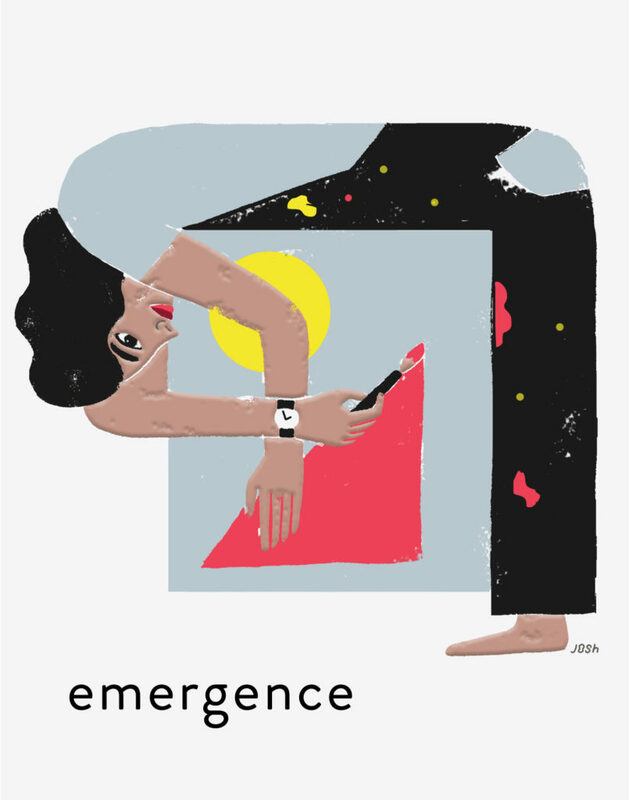 Just published: To coincide with Trustees’ Week 2018, we’ve published two new a-n Resources guides, written and researched by 2017/18 Clore Visual Artist Fellow Nicola Naismith, looking at why it’s important for artists to be part of the ‘decision making process’ and offering advice and tips on how to become a board member or trustee. 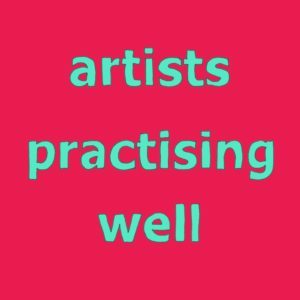 Two new guides encouraging artists to “have a greater say” by becoming trustees or board members have just been published on a-n Resources. Written and researched by 2017/18 Clore Visual Artist Fellow Nicola Naismith, the guides show the important contribution that artists can make as trustees or board members of arts or other organisations, and the value to artists themselves of taking on such roles. There’s also advice from artists with governance experience on how to go about joining a board. The guides are published to coincide with Trustees’ Week 2018 which takes place 12-16 November. 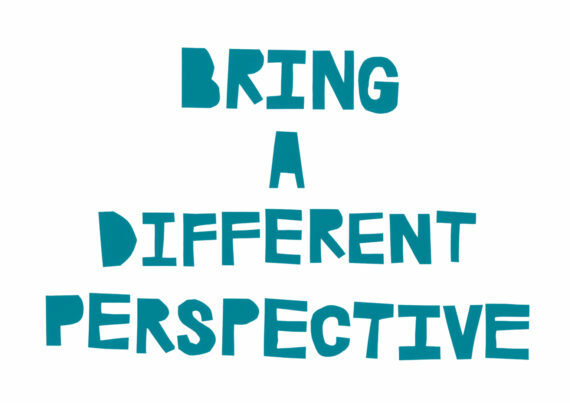 This annual event aims to showcase the work that trustees do and highlight opportunities for people ‘from all walks of life to get involved and make a difference’. 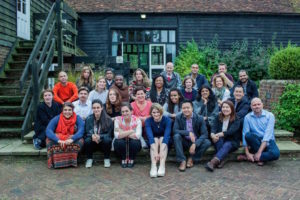 A series of events and webinars offering practical advice to those wishing to become trustees are taking place across the week, and Clore Leadership Programme has launched Cultural Governance Alliance, an initiative which seeks to champion, share and promote best practice in the governance of culture. Most non-profit and charitable arts organisations in the UK are governed by a board, known as a board of trustees if the organisation has charitable status. Often made up of people with a range of skills and from different professions, and usually including legal, financial and human resources expertise, they share responsibility to monitor the activities undertaken by the organisation and ensure it operates within its stated aims. Speaking about why it’s important to “add an artist into the mix” of trustees or board members, Naismith explains: “During my time as the Visual Artist Fellow on the Clore Leadership Programme, I considered how artists could have a greater say in decision-making processes whilst still having time to practice. Among the artists interviewed by Naismith, Joseph Young says it’s important for artists like himself to “try to make the path for other artists easier”. Young’s advice to artists who step up to become board members is to “be bold, talk to people, and if you have something to say, empower yourself by standing up and offering that”. Wysing Arts Centre board observer Soheila Sokhanvari, who is also a studio holder at the Cambridgeshire-based organisation, says she has gained a better understanding of the organisation, as well as the opportunity to ask questions and represent fellow studio artists at the meetings. Artists on boards guides are just published on a-n Resources. a-n members can access this and other resources at www.a-n.co.uk/resource. Artist based in London and Head of Online Content at a-n. @spalmerama on Twitter and Instagram.